I have been thinking about how some of the free cloud applications can be used to support coach education and development. This post brings together a mind map with a Quick Response Code (QR Code) to provide an example of what is possible as we become produsers of these tools. I have been researching performance in the 2011 Super 15 rugby tournament. I am interested in whether the previous year’s ranking of a team impacts on its performance in the following year. I have been looking at try scoring in the 120 group games in this year’s tournament. I found 30 ways that teams won games in the 2011 tournament. Fortunately 13 of these occurred only once. By far the most prevalent outcome (37) was when a higher ranked team (from the 2010 tournament) scored the first converted try, was leading at half time and won the game. 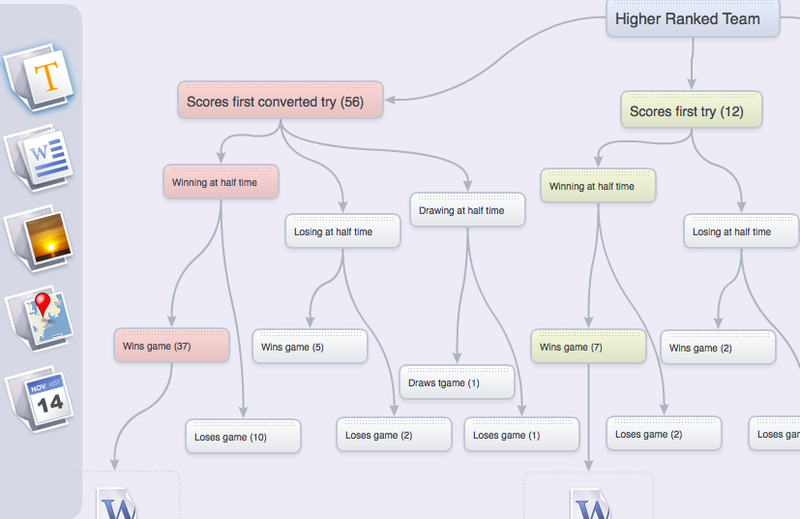 I wanted to visualise these data to share with coaches and decided to use a mind map tool to do so. I had been alerted to SpiderScribe recently (via Diigo) and tried out its functionality. It is a Beta product at the moment and so I have been conscious of managing the risk of not being able to access the map on an as need basis. The link to the map I created is http://www.spiderscribe.net/app/?9d28530b20872f43b4f1aeea2d81277b which is quite an address. SpiderScribe offers a range of options for sharing a mindmap and I have chosen Public on internet – anyone on Internet can find and access it. I used bit.ly to shorten the long address of the mind map to http://bit.ly/S1501. Bit.ly offers the opportunity to customise the shortened address. This process tracks the use of the link too. The final step for me in this process is to allocate a QR Code to the mindmap. I use the Kaywa QR Code Generator for this purpose. 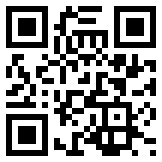 I have written a number of posts about QR Codes in this blog. A post I wrote in January provides some detailed information. I see a QR code as a dynamic way to share information with iPhone and Android users. This post is a small example of what is available to coach educators. In presenting this example I aim to share a generic approach to resource development. I conclude with a working definition of produsage that underpins my approach to sharing and growing. 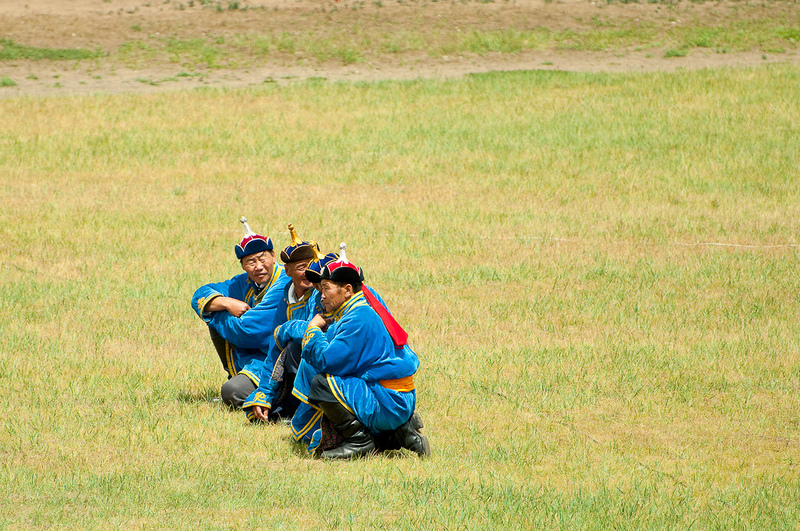 In collaborative communities the creation of shared content takes place in a networked, participatory environment which breaks down the boundaries between producers and consumers and instead enables all participants to be users as well as producers of information and knowledge – frequently in a hybrid role of produser where usage is necessarily also productive.